A distinct lack of grease from new…these are going to be a problem for every owner. The problem will be compounded by other problems that you are trying to fix at the same time . This needs to be a job on it’s own, because you will end up doing the knuckle underneath at the same time . 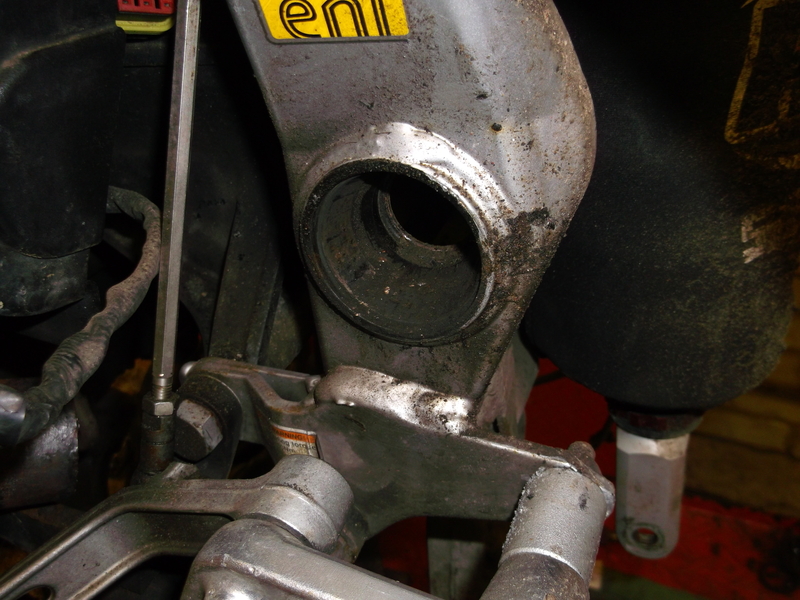 Parts involved , knuckle, swinging arm bearings , seals for bearings , swinging arm spindle …and if you are really unlucky …a swinging arm . 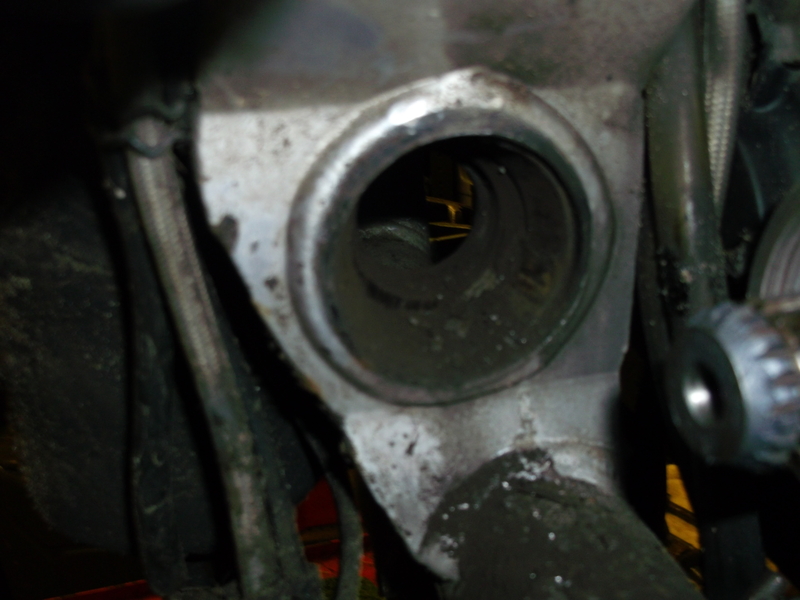 Getting the rhs bearing out , means grinding/cutting the inner race as the output shaft from the gearbox gets in the way of a puller , and the shape of the hole and frame stop you getting a drift on it from behind . 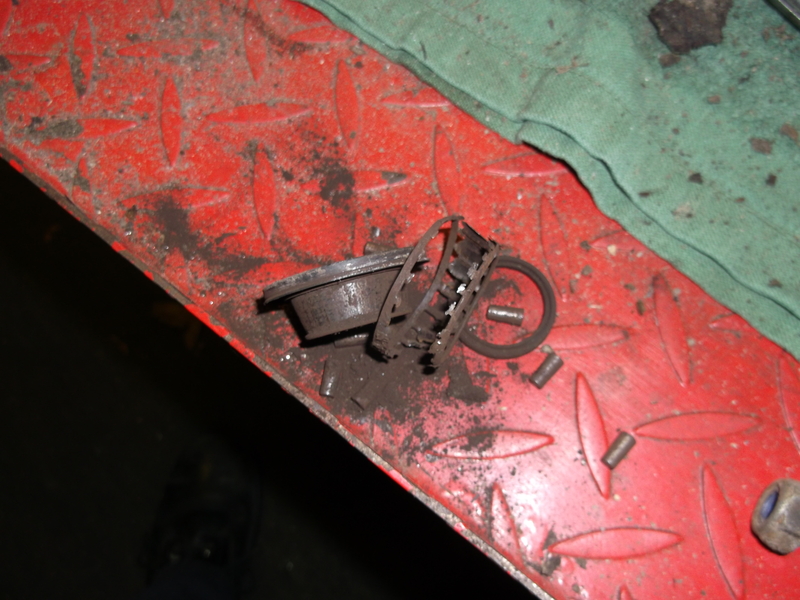 Must be an Italian thing, my Fiat Multipla Trailing Arm Bearings looked exactly the same when I stripped them, common issue on them. 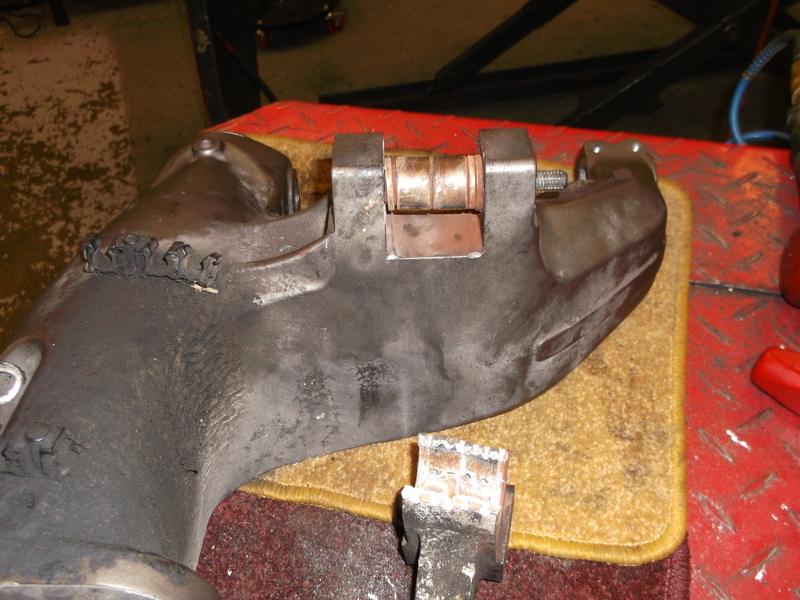 When I did mine I noticed the frame was chamfered offset to the bearing housing so the seal was unable to do its job.